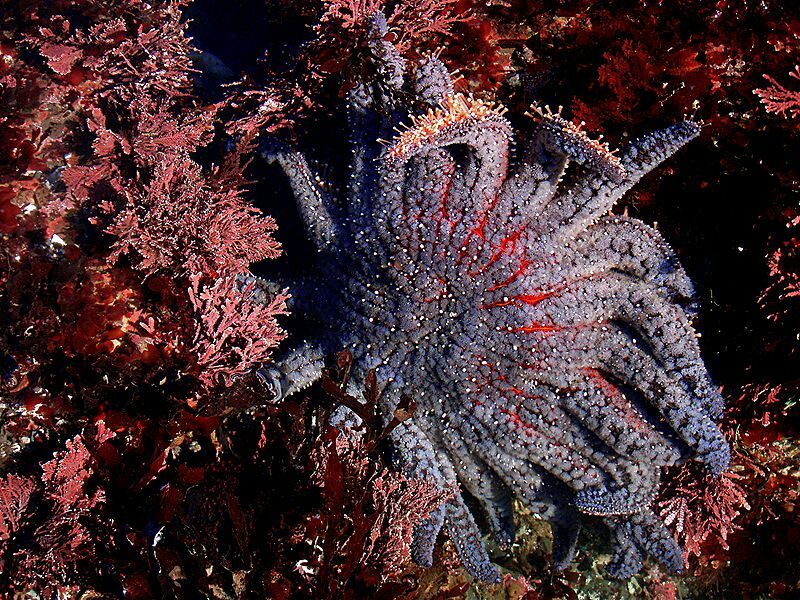 The Sunflower Starfish is a giant amongst starfish, reaching in some cases as much as 1 metre (3 ft 3 in) across. By that measure, they can be regarded as the biggest starfish in the world although their abundance of soft, fleshy tissue means they are not the heaviest. 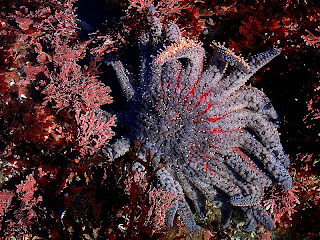 Some Sunflower Starfish come in bright orange or yellow colours. Coupled with up to 24 arms, you can easily see where they get their name from. Others are brown or purple, which is substantially less cheerful. Cheer up, mate. Might never happen! Look at this ugly mug drooping and dripping all over the place like a right, old misery guts. This facial expression isn't actually a result of unhappiness from being pulled from the sea and dropped on the ground, although it IS a result of being pulled from the sea and dropped on the ground. 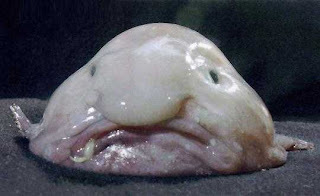 The problem is that Mr. Blobfish comes from depths of 600 to 1,200 m (1,970-3,940 ft). Instead of using a swim bladder to maintain buoyancy, he has gelatinous flesh that is slightly less dense than water, allowing him to float just above the sea floor. It probably doesn't look so bad down there, but up here he looks a little melty and... splat. 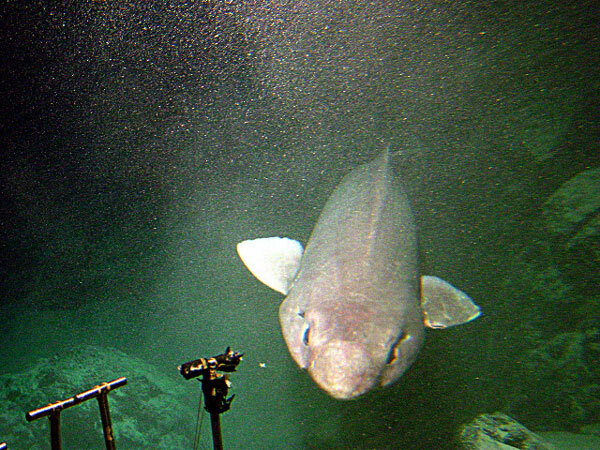 False Catshark... that's a rather odd name isn't it? Catsharks are named after their long, feline eyes, while the False Catshark is named after it not being a proper catshark even though it also has cat-like eyes. Some Catsharks are also known as dogsharks, but that's something for another time. I'm not ready for that kind of crazy talk just now. 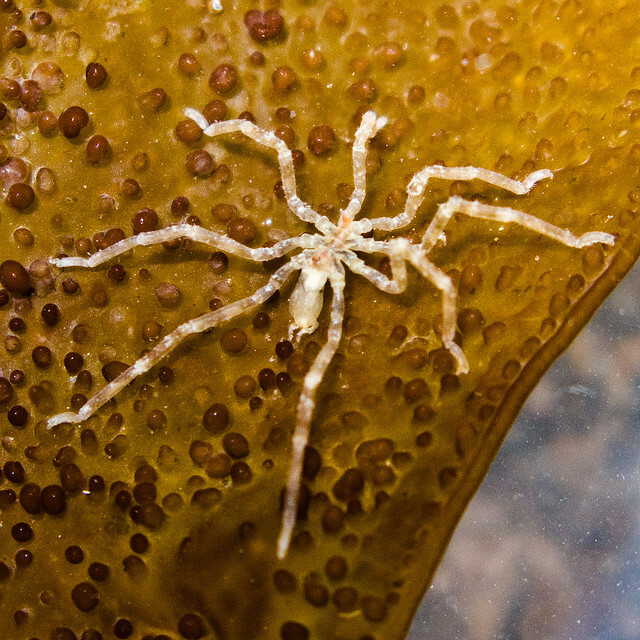 Sea Spiders are incredibly weird creatures. To me, they somehow look like they are barely there at all. I can sort of imagine a normal spider having some kind of personality, at least getting angry or scared or something, but I really can't say the same for the Sea Spider. 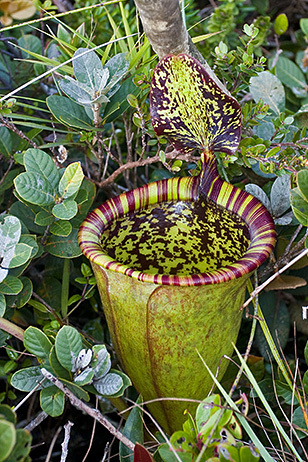 They're just so ridiculously alien, maybe even austere, but definitely weird. After writing about all those burrowing mole creatures, I suddenly remembered that I had always intended to include the Pink Fairy Armadillo. When it came down to it, I completely forgot! They're only about 10 centimetres long so maybe it's kinda, sorta understandable. 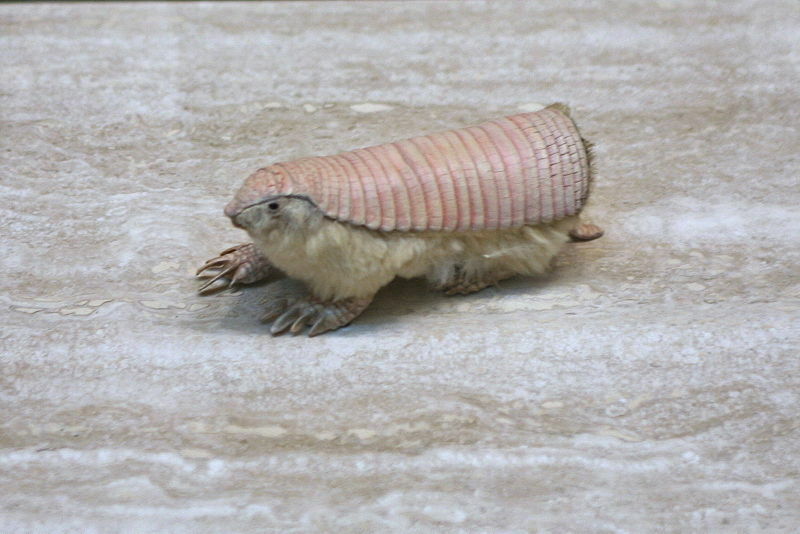 But they're pink and armed with huge claws on their forelegs, so maybe not. Actually, they can also bury themselves beneath sand in seconds, so I suppose they must have done that. The Redback is a small spider found in Australia. They are one of those chubby looking ones, with a huge, round abdomen and a tiny, little head. 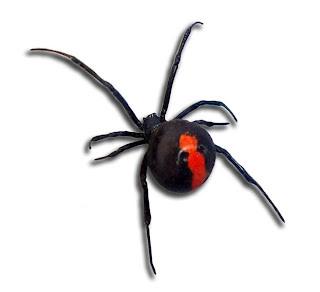 They have 8 legs of varying lengths that increase the grotesque, alien appearance and are probably much better for web crawling than they are ground walking. Lovely, little moles! Unless you despise them, of course. Moles are small mammals, related to shrews, that have taken to life underground. They use monstrously massive front paws to dig through soil, creating burrows as they scratch and scrape their way to the earthworms that make up the bulk of their diet. They are just about blind, instead using their sense of touch, smell and hearing to find prey. This despite lacking external ears, which would just get full of soil. Their fur is also very short and dense for the same reason and it doesn't experience any more friction when travelling backwards than it does forwards. Basically, you can't rub a mole up the wrong way. Of course, the same can't be said for gardeners. All that excavated earth has to go somewhere, and the mole says it has to go "OUT", resulting in those unsightly molehills. 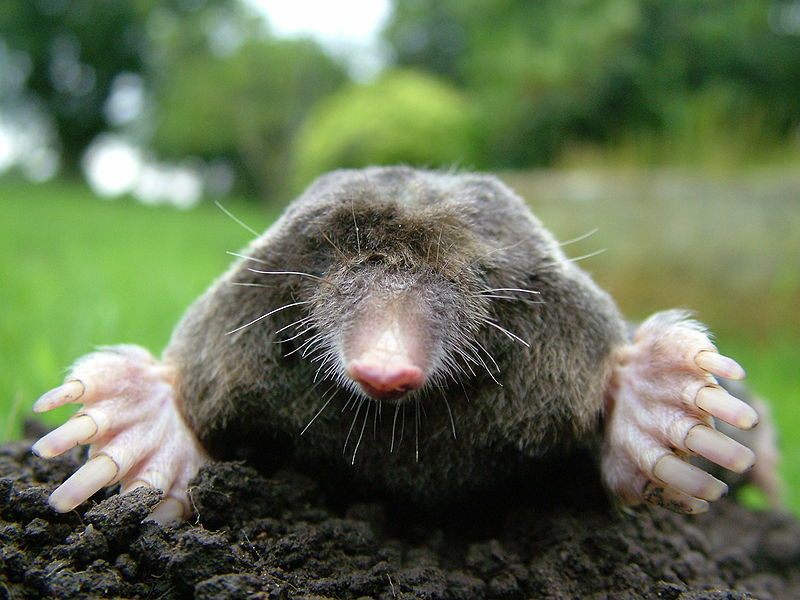 Moles don't have a monopoly of the underground, though. 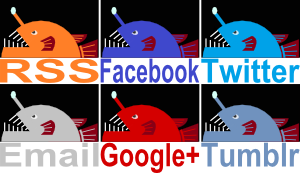 Here are some more under-earthly critters. Goodness me! What on Earth do we have here? Is it even on Earth? It actually looks like it's floating in outer space. It also looks like that's the best place for it. Regardless, this creature really is from good old planet Earth. It was first discovered in 2004 and again in November 2010, residing in the Celebes Sea between Indonesia and the Philippines at a depth of some 2,800 metres (9,200 feet). It's called the Squidworm. With his heart pounding, he turned and ran. He could hear the strange beast bearing down on him. He could feel the palpable threat of death approaching with appalling speed. Cursing his limbs and his lungs, sweat weighing him down ever more, he ran. Even as he heard the heavy, panting breath behind him, even as the warm stench of jaws that knew only carcasses began to engulf him, even as his body told him to give up if only to end the pain, he ran, he leapt over logs and roots and he ran. And then? A fierce roar of anger and hatred brought him to his knees, weak, fleshy arms holding his head in a pitiable display of failure. 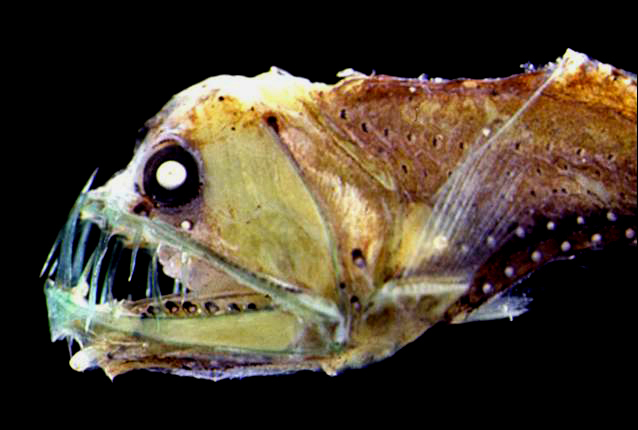 The Sloane's Viperfish is a grim looking deep sea dragonfish from tropical and subtropical oceans worldwide. They reach between 20 and 35 centimetres (7.9-13.8 inches), from bulbous head tapering to a small tail. Days are spent at depths down to 1,000 m (3,280 ft) or more, nights above 600 m (1,970 ft) where there's more food. 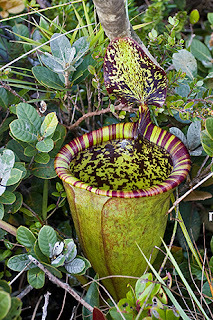 The mouth is huge and stuffed full of teeth, the biggest ones half as long as the entire head.